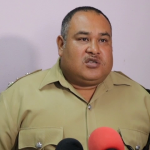 A pair of men, both of whom are Mexican nationals, has been fined by customs and immigration authorities in Belize, even though one of them is wanted by Interpol for crimes committed in his home country. 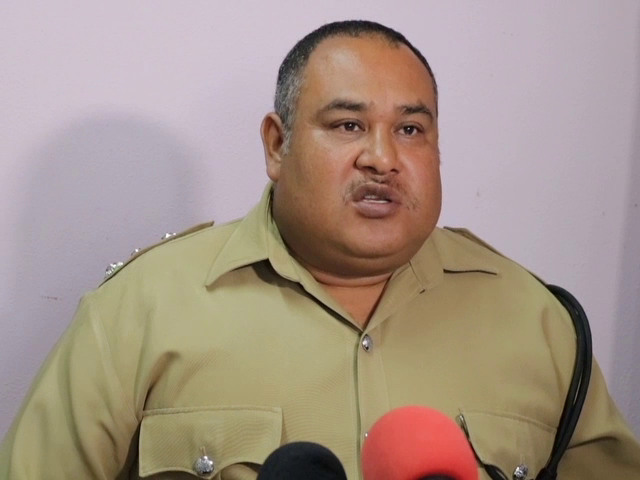 Fifty-year-old Abelardo Castilla and forty-year-old Manuel Villanueva were busted in San Pedro where customs officials recovered an assortment of contraband items. They were both charged for the uncustomed goods and were later detained by immigration officials for other offenses. 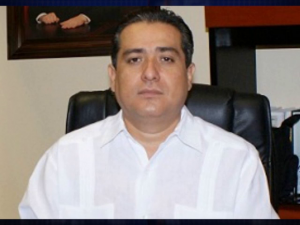 They met their fines and were subsequently released and while they are both free men, Castilla is wanted in neighboring Chetumal where he is accused of committing a white collar crime. According to Assistant Superintendent Alejandro Cowo, while the police department is aware that Castilla is wanted, his extradition to Mexico has to be requested and a formal procedure then undertaken before he can be arrested in Belize.